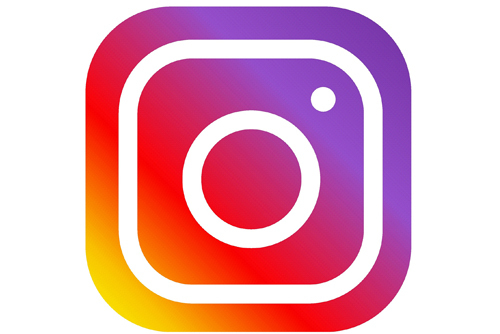 Instagram accounts are notoriously difficult to index and display in the search results because they block search engines from indexing your Instagram images. However, there are other ways to optimize your Instagram account for search engines and drive more traffic to your business website. The first step in optimizing your Instagram account for your business is to make sure that the profile is set to public. This is to ensure that people can easily access your posts on your Instagram account. Secondly, you want to set up your social profile schema. Google allows you to use schema.org markup to tell them which social media accounts belong to you and will display them on the Google Knowledge panel. You will need the assistance of your web developer to ensure this is set up properly. The title tag for your Instagram account is automatically generated using your profile information. “Including your primary target keyword under your profile name is the only way to get your most important keyword into your Instagram title tags”, says Manish Dudharejia of searchenginewatch.com. Your bio is meant to describe who you are right ? That’s the same thing you should do when developing your bio for your business Instagram account. Make sure to place those keyword(s) associated with the product or service that you offer so that your business Instagram page has a better chance of displaying in the search engine results (SERPs) page. Your bio information is one of the few areas that is crawlable by search engines, so this is where a massive chunk of the optimization takes place. Your image captions should be treated at title tags. Title tags have limitations on the amount of characters will be displayed in the SERPs. Therefore, make sure your image captions contain keyword(s) in the beginning as the title tag will be cut off if it is too lengthy. You cannot promote your individual Instagram posts by promoting only our Instagram page. Whenever you cross promote on other social media platforms, be sure to provide a link directly to your Instagram post(s). This can lead to a higher conversion rate for any of the promotions you post on Instagram. Contact us if you have any questions about this article.